Recently a listener wrote in and asked, How do you keep moving forward in your business when your heart is breaking, your life is chaos, you feel like a fraud and failure, and you just want to quit? Like, what’s the best self-care move? Do you set it aside for a season and rest, or do you keep taking small steps? How do you work on being kind to yourself when you’re so confused you literally don’t know what you want? Whoooooboy. Yep. I’ve been there! 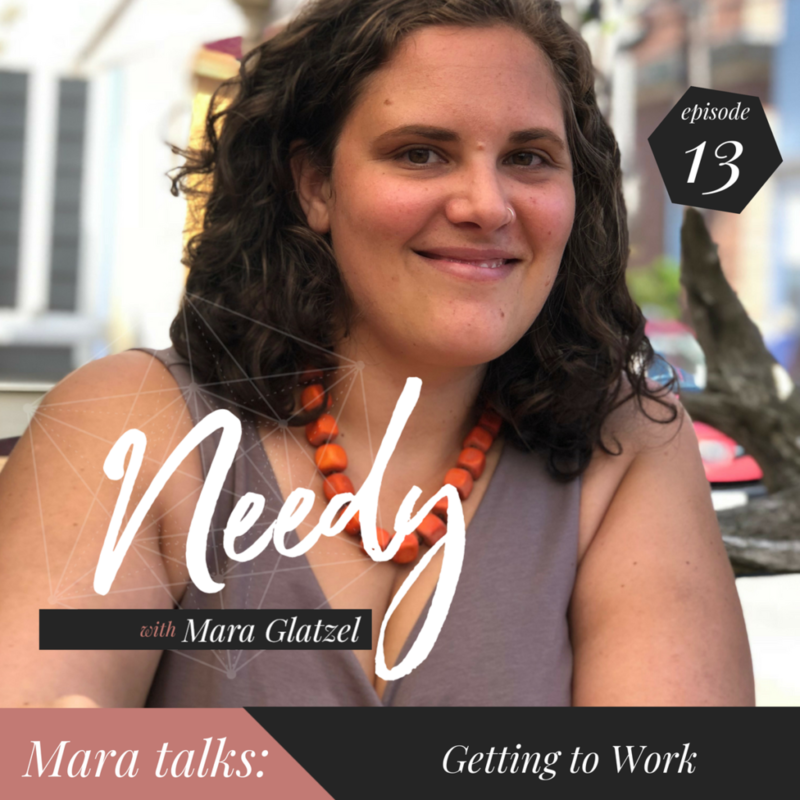 Today’s episode is about how you can support yourself in doing your best work through thick and thin, because the truth is, thin times can really knock you off your game.